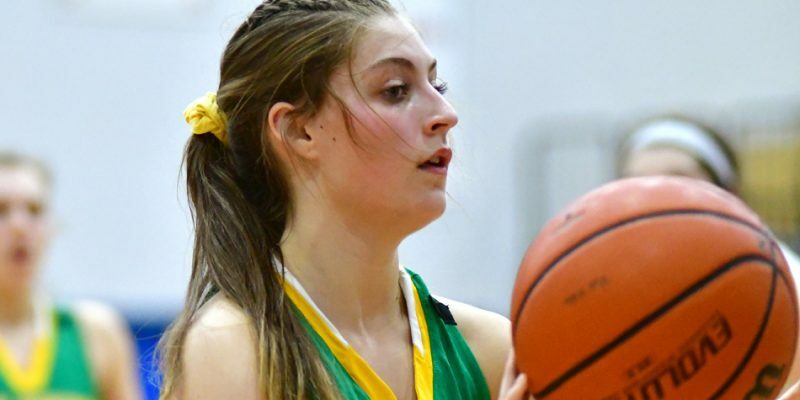 AKRON – Middle school girls basketball results for Tippecanoe Valley from Wednesday, Feb. 6. Basketball results for Monday, Jan. 21. Basketball results for Thursday, Jan. 4. 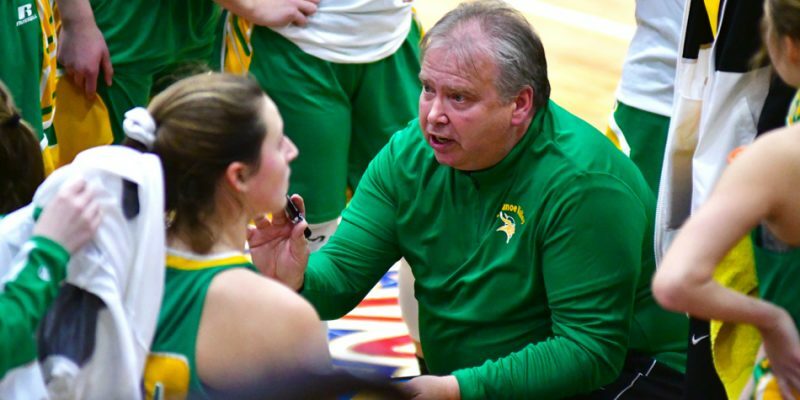 AKRON — Valley earned a Three Rivers Conference win over visiting Southwood Tuesday night. 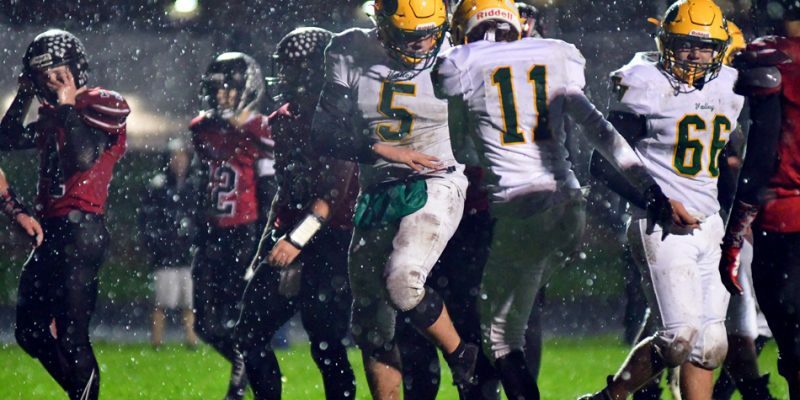 WABASH – Southwood rallied twice to win the Three Rivers Conference title, 21-20 in overtime, over Tippecanoe Valley. 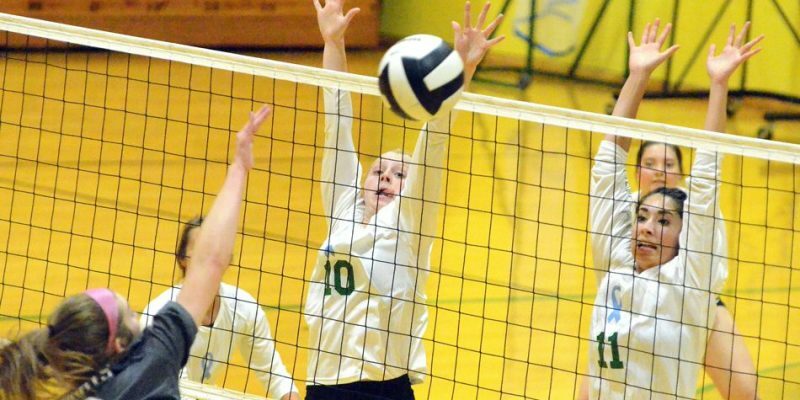 Volleyball results for Thursday, Oct. 4. AKRON — The Lady Vikings closed out the regular season with a win over Southwood in three close sets on senior night. 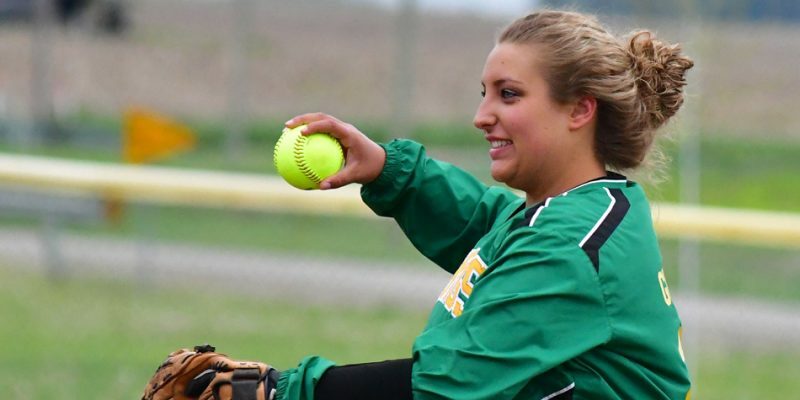 AKRON – A hit-by-pitch ended a wild 12-11 Tippecanoe Valley softball win over Southwood Monday afternoon. 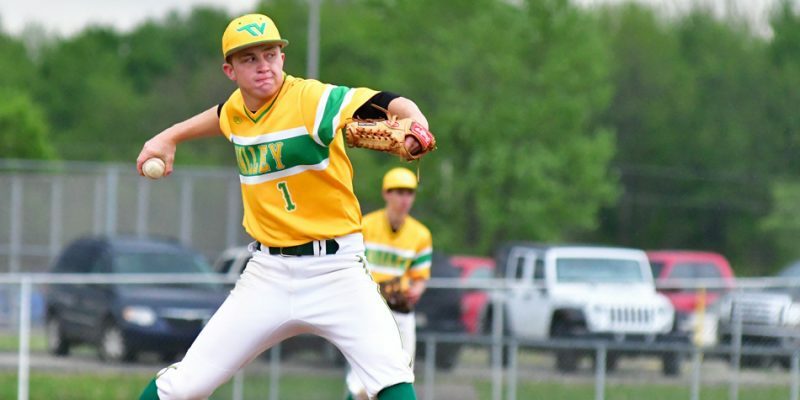 AKRON – Three Southwood home runs helped the Knights to a 9-4 win at Tippecanoe Valley Monday in TRC baseball. 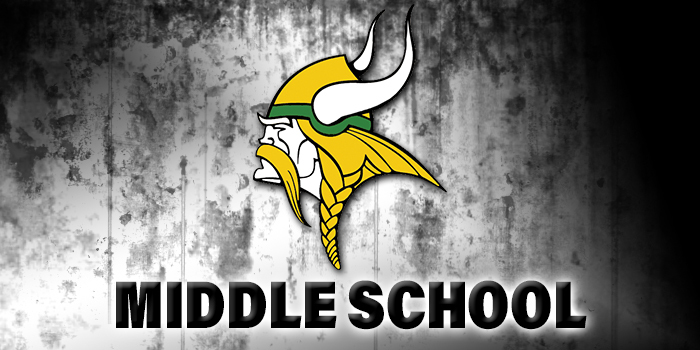 AKRON – Tippecanoe Valley’s middle school track teams competed with Southwood and Wabash on Monday. 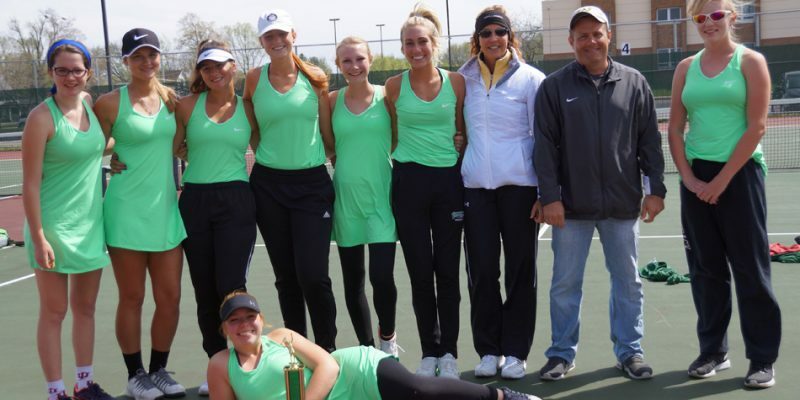 SYRACUSE – Wawasee went 3-0 to capture the Wawasee Tennis Invite title Saturday afternoon. Weather delays and notes for games on March 27 and beyond. 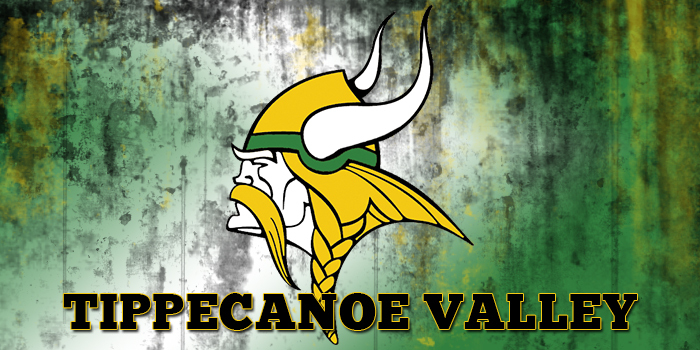 WABASH – Results from Tippecanoe Valley’s middle school boys basketball games at Southwood. 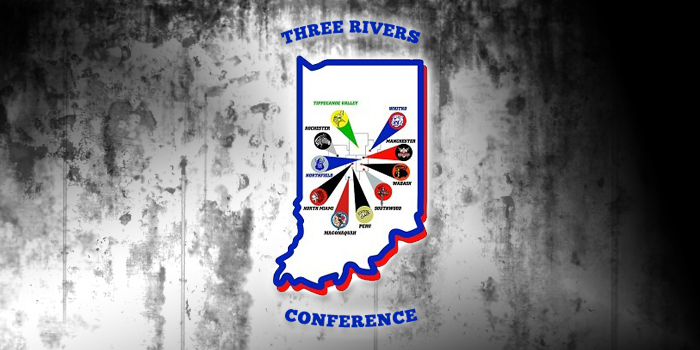 AKRON – Tippecanoe Valley lost its fourth straight boys basketball game Friday night, 65-57, to Three Rivers Conference foe Southwood. 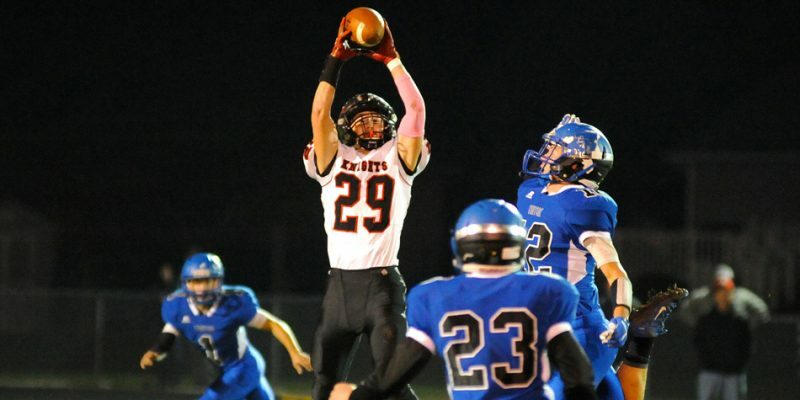 BOURBON – Southwood’s first half was too much for Triton in a 39-20 final in the Class 1-A football sectional Friday night.